EDITOR’S NOTE: The following article originally ran in 2016 and is being republished here. To see a complete list of upcoming Film Independent Member events, click here. A film set can be a magical place: an ad hoc community of creators and craftsmen, all moving together to make art and entertainment a tangible reality. But the average film set can also be one of the most wasteful places on earth. 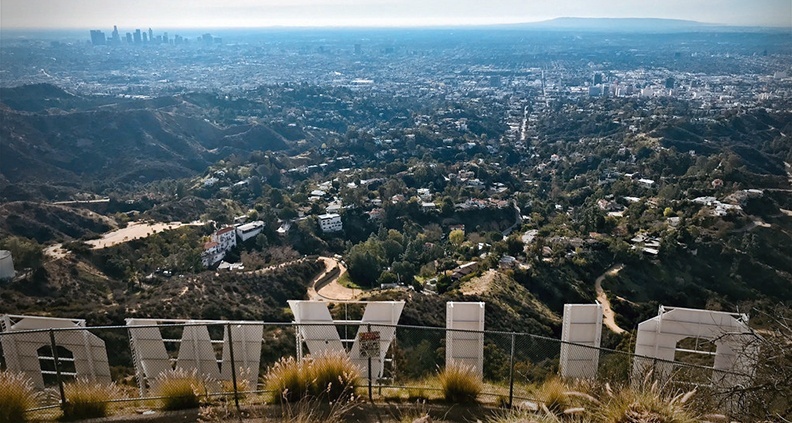 Luckily, there’s a new movement among Hollywood producers striving to make filmmakers more conscientious of their environmental impact—the “green set”. From plastic water bottles to casually idling tranpo vehicles, film production can be staggeringly reckless in its use of resources. And the problem isn’t just with big-budget studio blockbusters. But indie films can be just as bad, with compressed shooting schedules and small budgets often pushing concerns about a project’s environmental footprint well down the list of immediate priorities. But! With a little sensitivity and forethought, there’s no reason why your upcoming film shoot need add precious millimeters that ever-widening hole in the ozone. The green set was the subject of a recent educational event held at the Film Independent’s Los Angeles HQ, led by Amanda Scarano Carter, West Coast Chair of the Producers Guild volunteer environmental initiative, PGA Green. To kick things off, Carter played a brief video shot behind the scenes of 2014’s The Amazing Spider-Man 2, touted (by the video) as the “most eco-friendly blockbuster in studio history”—one which actually had a dedicated Eco-Manager on set gently policing crewmembers to ensure eco best-practices were followed. That meant no plastic water bottles (re-useable bottles only), green cleaning materials, salvaging recyclable construction materials, using biodegradable smoke-and-snow effects, composting and promptly cleaning up spilled oil and other debris after car stunts. The production also purchased carbon offsets to minimize its overall ecological footprint. Another exemplary green set was that of Sam Mendes 2009 indie drama Away We Go, which—while smaller in scale than Spider-Man—was no less dedicated to sustainable production, using rechargeable batteries, printing two-sided paper material and only providing hard copies of scripts upon request (iPads were used to distribute screenplay revisions). Plastic water bottles: necessary tool or on-set scourge? Carter also pointed out that sustainable filmmaking can result in huge production savings, estimating that a typical 60-day film shoot can save upwards of $6,000 just by eliminating plastic water bottles. 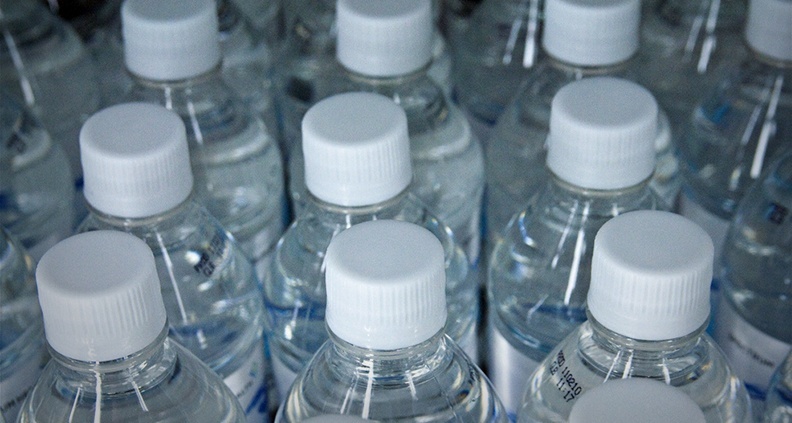 Plastic water bottles are actually one of Carter’s bête noires—a hugely wasteful yet omnipresent element found in abundance on most typical film sets. “The thing that drives me crazy about plastic water bottles is…putting down a half-drunk bottle [and] forgetting whose it is,” she said, observing that this absent-minded practice wastes both water and plastic. But swapping out disposable bottles for reusable canteens is just one of the best practices outlined on PGA Green’s greenproductionguide.com—a non-proprietary resource that (in addition to simple do’s-and-don’ts) also includes a green vendor guide and a downloadable “carbo-calculator” producers can use to evaluate their shoot’s overall ecological sustainability. The site also includes a directory of vetted charitable organizations that will accept food donations, putting catering surpluses to good use. “Food donation has become a recent concern and area of interest,” Carter noted. But ultimately, improving Hollywood’s sustainability issues isn’t just a matter of standardizing eco-friendly habits on set—it’s also a matter of outward messaging. Changing attitudes and behavior isn’t just the result of how a piece of content is created, but also of what that piece of content says. “There are ways to incorporate messages of sustainability into our productions,” said Carter, pointing to 2013’s Snowpiercer and 2009’s Avatar as two examples of large-scale action films with overtly eco-conscious themes. But the messaging can also be much more subtle—even subliminal. For example: using product-placement companies to put organic products into scenes in unobtrusive ways.